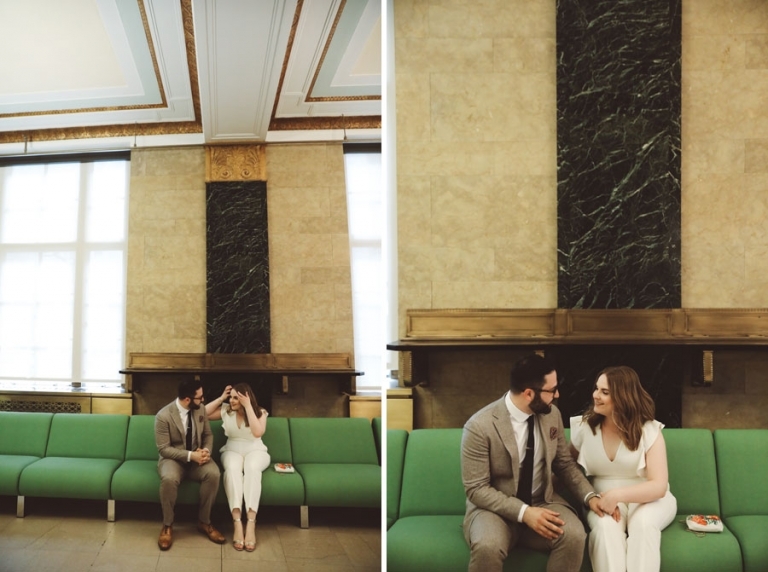 Hannah and Jonathan chose to elope to NYC and have us take photos of their wedding at the City Hall and them have a photo session in SoHo. 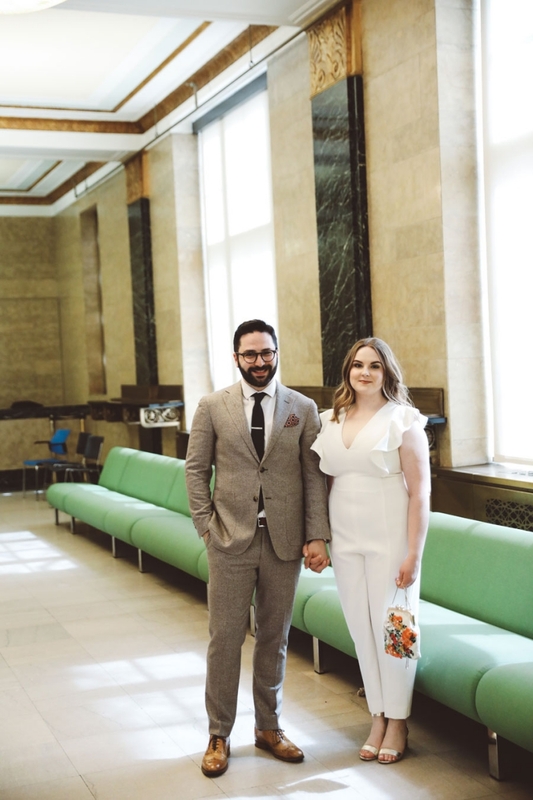 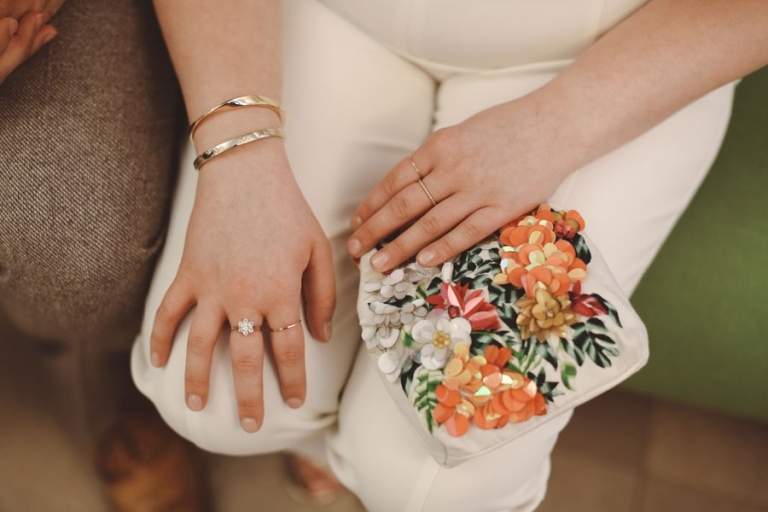 It was a truly stylish elopement. 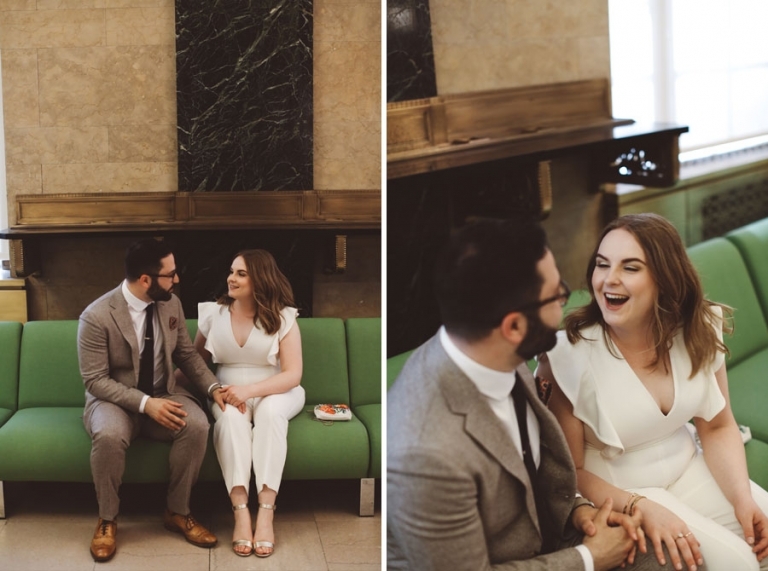 The weather was fantastic and we had the chance to capture them through the different backgrounds and streets of one of our favorite neighborhoods of Manhattan.